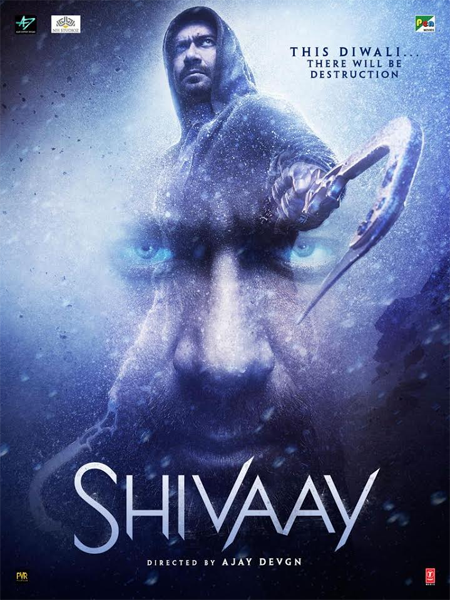 A new poster of Ajay Devgn’s directorial venture Shivaay has been released. Check it out below! Shivaay is set to release on 28th October 2016. 16 queries in 0.978 seconds.